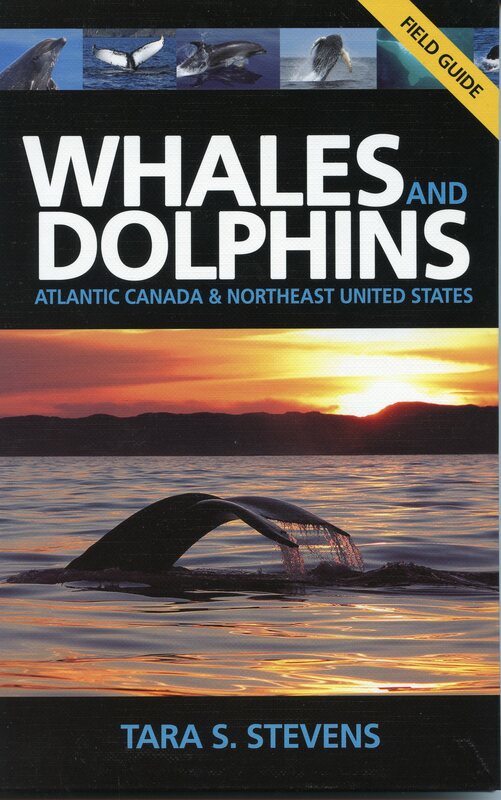 This guide contains the tools you need to identify and appreciate the 26 species of whales and dolphins that make the region their home. From easily recognized humpback and killer whales to the elusive pygmy sperm whale, and from acrobatic white-sided dolphins to gregarious belugas, you will learn about each of their distinguishing characteristics, behaviour, and preferred habitats. The population status and threats to each species are also explored. Inside you’ll find: *Quick tips for easy whale identification *Original portraits of each species by artist Trish Stevens *Colour photographs of whales and dolphins in their natural habitat *Facts about whale habits, feeding, and range *Up-to-date information on research techniques and conservation Tara S. Stevens has devoted her career to studying whales and dolphins, with research projects taking her from Labrador to the West Indies, as well as to British Columbia.